Wool felt indoor bowls carpet. Approved by NZIB. 22’ x 6’ (6.7m x 1.8m). 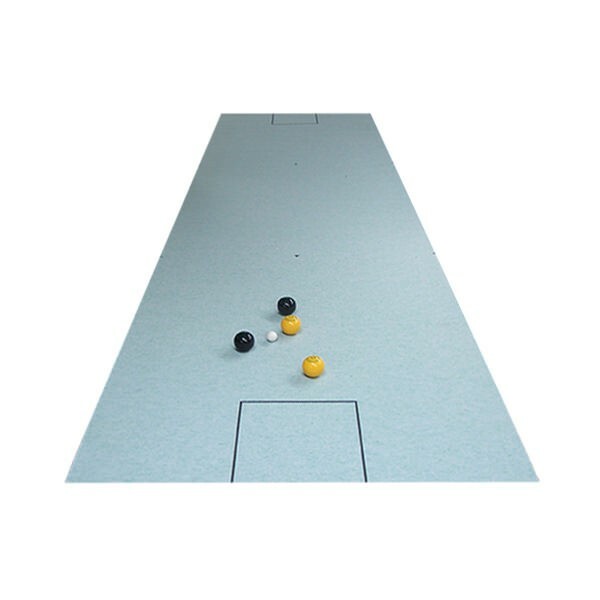 For use with indoor bias bowls 3 7/8”.